A key to fit Bentley cars manufactured between 1945 and 1995 cut to number. We do not use original Bentley blanks, we use high quality steel blanks manufactured by Silca. Please include your key number below. 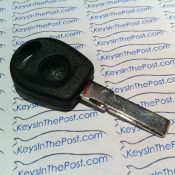 A car key for Bentley cars cut to number or photo. This key will open the doors and turn the ignition, but it will not start the engine. Models include: Continental GT, Continental GTC, Continental Supersport Convertible, and others up to 2015. Please contact us if you would like your key cut to key number. 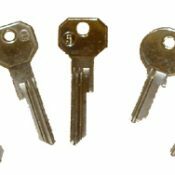 These keys are normally more reliable when cut to photo due to inconsistencies in the manufacturer’s key number database. Please upload your photo at the below.